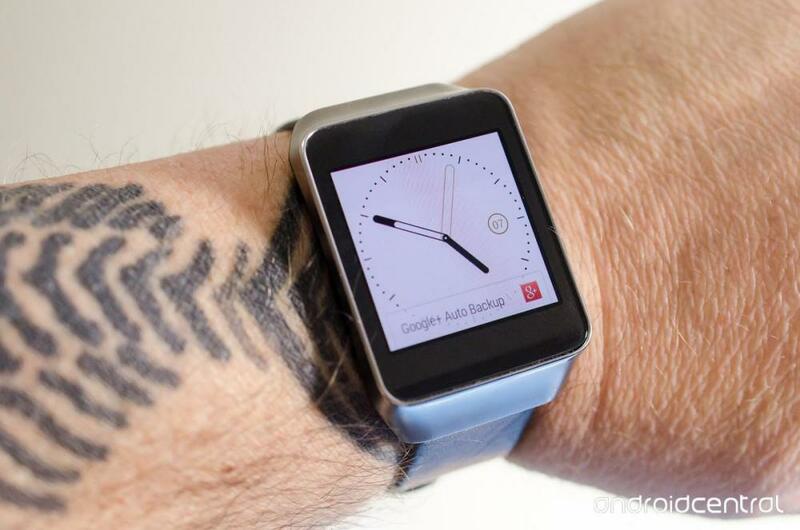 Google has been slow to develop an OS for wearable electronics Android Wear. The company anonsirovana large-scale system upgrade in may, but the watches still not received it. It seems that the producers sensed something was wrong and began to look for an alternative OS. 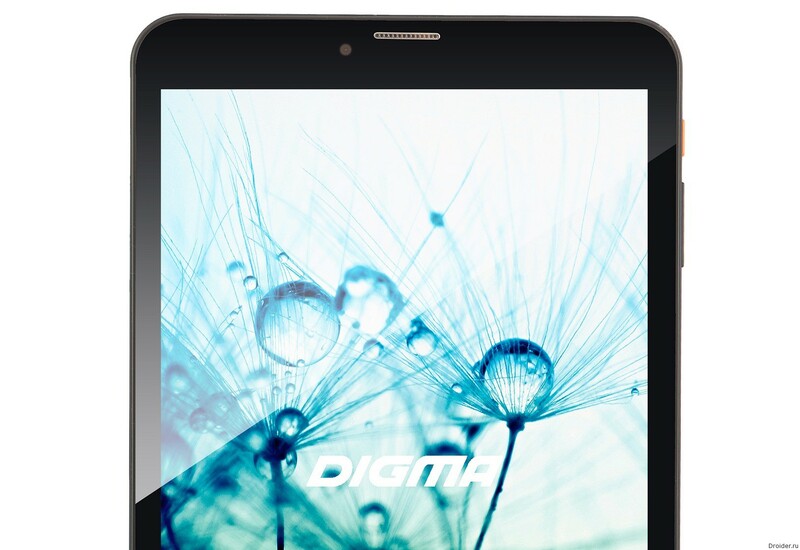 Brand oysters at the Moscow forum "Internet of Things" introduced the world's first tablet operating system, Tizen 3.0. 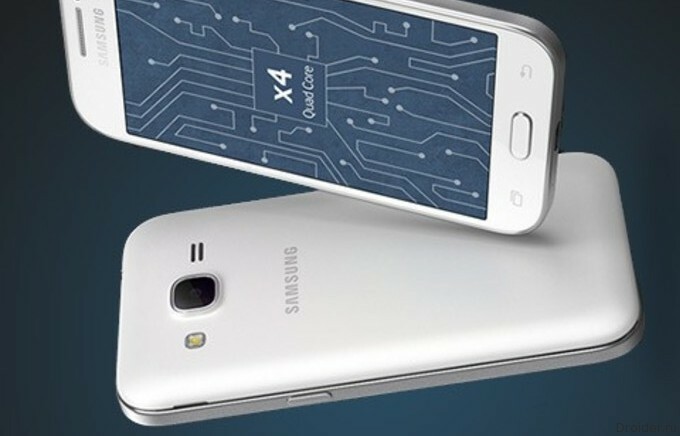 Samsung continues to test various ways of further development of smartphones. Some of them you can guess by the patents, which registers the company. 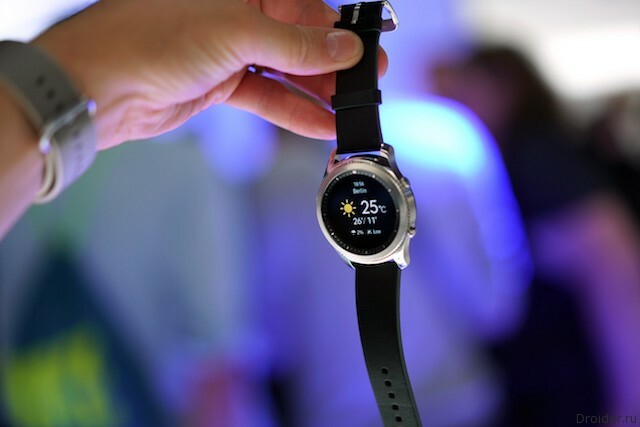 Day zero 2016 IFA, Samsung has demonstrated the third generation of smart watch Gear S3. In the end we got a smart device worn on the hand, protected to IP68 standard, but with a bunch of sensors and sensors: barometer, speedometer, altimeter. There's even GPS, Nfc, Bluetooth, Wi-Fi. August 31, 2016 it happened. Samsung has officially unveiled its smart watch Gear S3. Say at once that this gadget works with Android Wear and its own Tizen OS (Wearable Platform 2.3.2), which the company tries to promote. In the official press release reported that the company was inspired by the classic models of watches that is immediately noticeable by their appearance. And good. 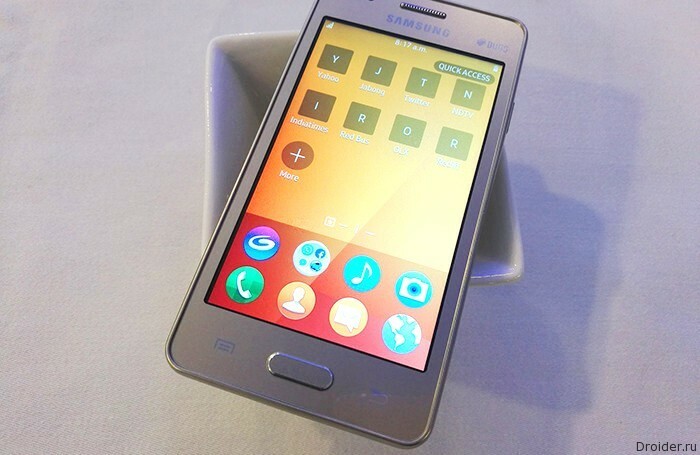 The Manufacturer keeps trying to interest consumers with opportunities Tizen OS. 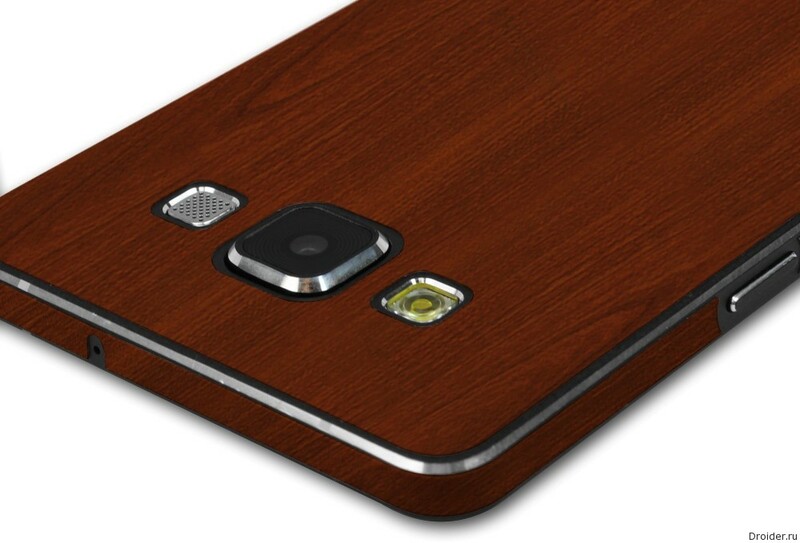 This time published the video with the characteristics of the budget smartphone Z2. Samsung has invited journalists to a press conference on 1 September, which will open the 2016 IFA in Berlin. 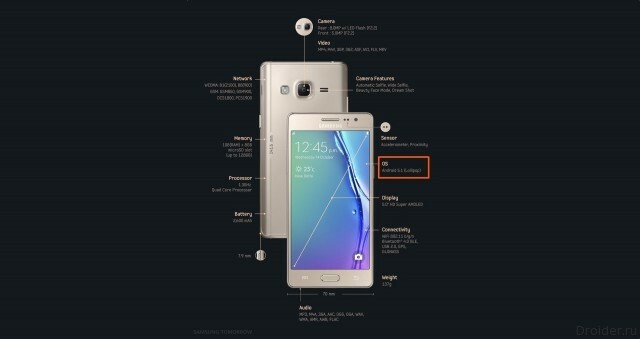 The device Information is still there, only the date of the announcement. The exhibition will be held from 2 to 7 September. It is only known that the watch will be round, with a rotating bezel, as in the previous model, but what upgrades they will receive and how it will change is not known. Time has shown that smart watch Samsung Gear S2 was a fairly attractive product for the market. Despite the fact that they work under control of Tizen OS, not Android. 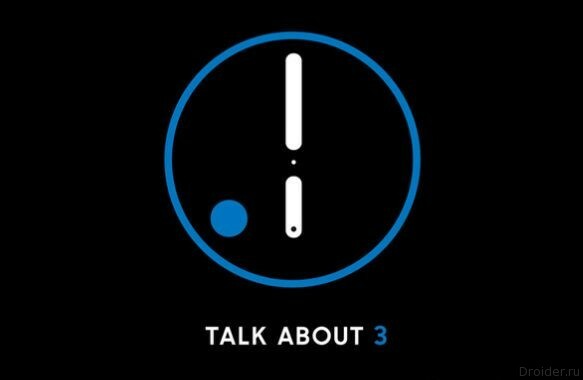 However, now, perhaps, they are already not worth buying because there's not long left to wait before the release of S3 Gear, which according to the latest rumors, Samsung intends to show off at IFA in September. Let's see how much rumor and how much truth. Major manufacturers of smartphones like Android on top, which is used by the host operating system to install your apps and original shell. Usually the problem with it arises, the latter is regularly updated, often real pleasing to some pleasant own chips. But sometimes even this is not enough. 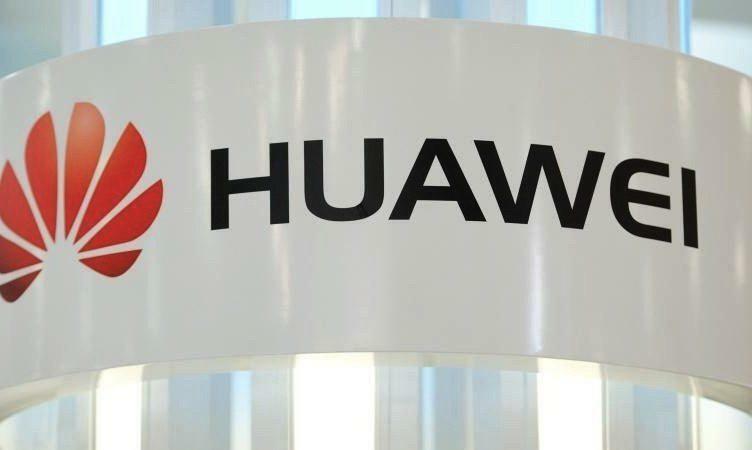 For example, rumor has it that Huawei wants to launch its own mobile operating system. In the network appeared the review, again allegedly from representatives of Samsung, that Fast Company did not understand, in the end there was a string of erroneous publications in various media. 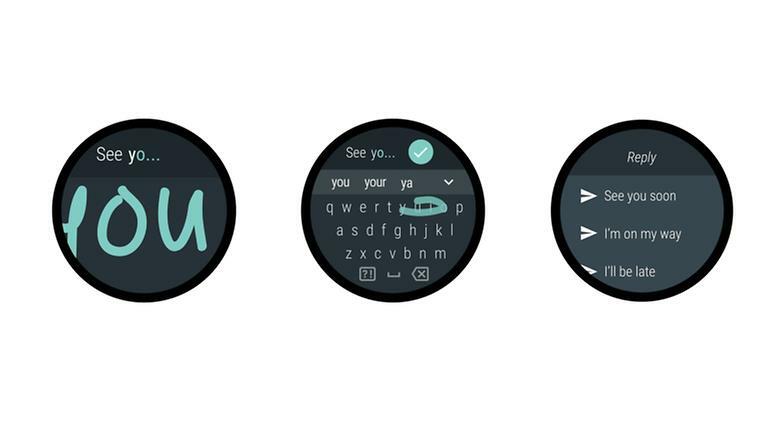 It also indicates that Samsung has not abandoned the use of the system Android Wear in its products. The journalists add that this is despite the fact that all long the wearable device from the company migrated to its own Tizen. 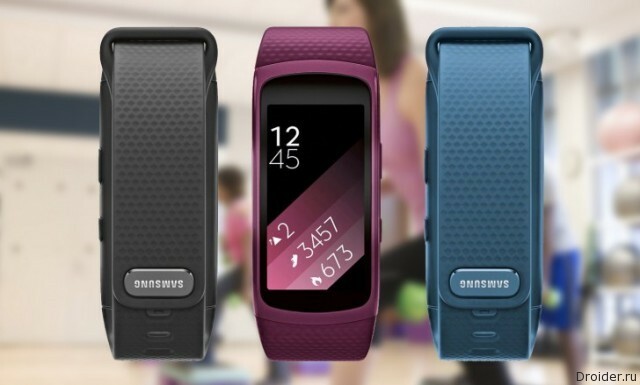 Only the Gear Live was released with Android Wear in 2014.
yesterday we wrote about the fact that Samsung decided to drop from using Android Wear as a system for its smart watch. This was told Fast Company, which in turn referred to a conversation with representatives of the Korean company. However, now Samsung says that it is not so, with Android Wear friendship to be. 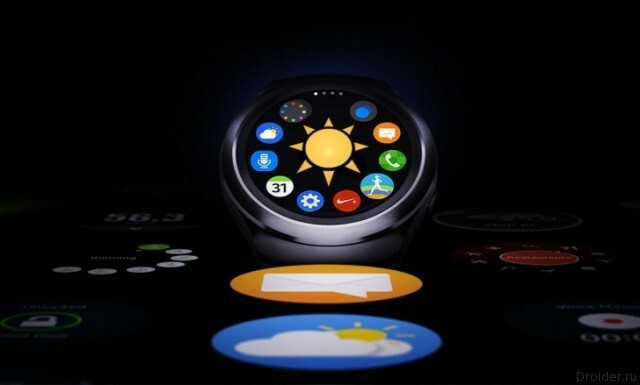 The Gear Live, which runs on Android Wear was released in 2014, all other smart watch Samsung worked with its own Tizen OS. Samsung has officially confirmed that the company plans to continue to release devices like smart watches that use Android Wear as the operating system. 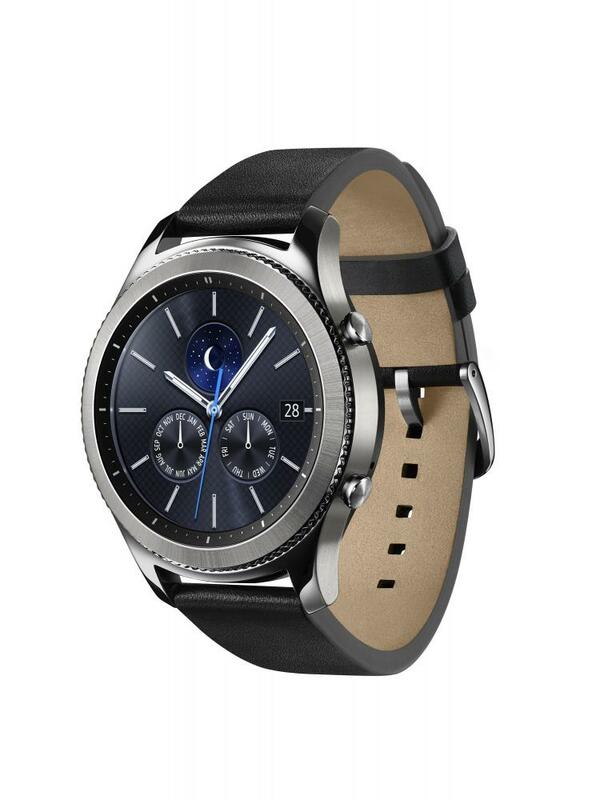 However, we cannot say that the Samsung is different some love to the creation of Google, the company has previously produced only one watch with Android Wear, smartwatch but the portfolio is much more than a single model. 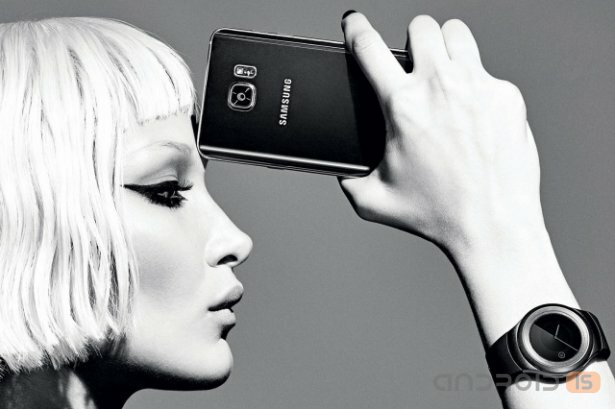 In the press continue to leak out emails about new Samsung devices in the segment of wearable electronics. 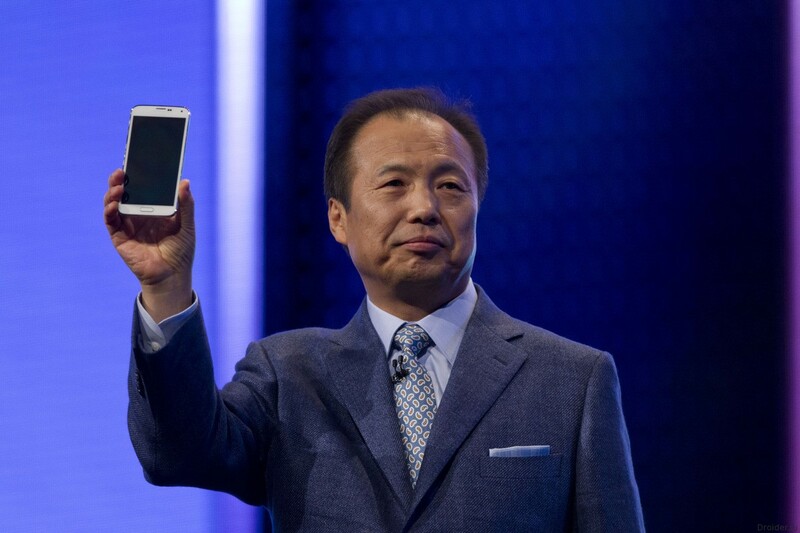 The Board of Directors of Samsung Electronics was named the new head of the mobile division. Users are accustomed to seeing the letter "Z" in the name of top Sony gadgets. Despite the abundance of letters in the English alphabet, Samsung liked this, because the company started to use it on its own line. IFA 2015 came to a logical conclusion. It's time to assess the "harvest" of the announcements and presentations, and to give predictions on the future of the industry. A Few years Samsung together with Intel and other companies working on Tizen system, designed to reduce the dependence of producers on Google and Android. 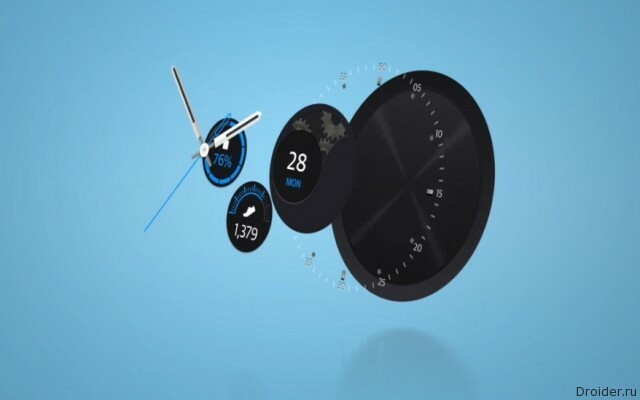 If the clock system has been able zarekomendovalto break into the smartphone still does not work. 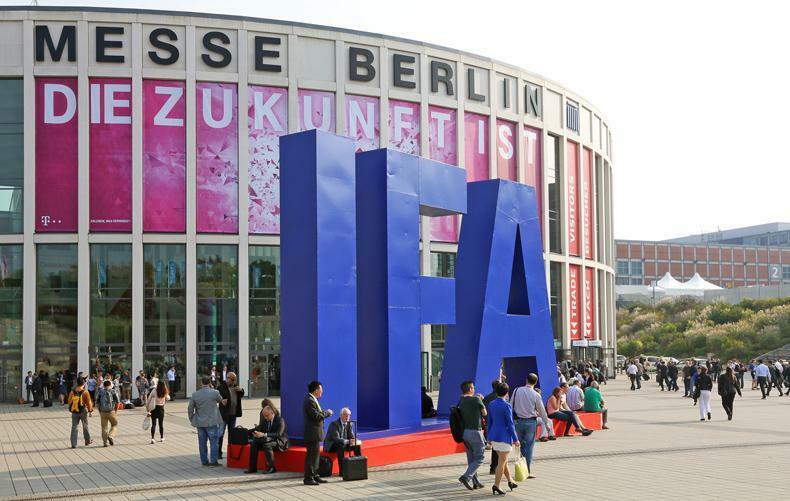 The IFA 2015 in Berlin fits the end, therefore, we can draw some conclusions: Tizen Gear watch from Samsung S2, first 4K smartphone Xperia Z5 Premium from Sony, Chinese Force Touch from Huawei and more. In addition, Droider Show, there was a place for the new logo and corporate style Google, hour on Android Wear, which are now "friends" with iOS and freshest creation Kojima – MGS5 Phantom Pain. In Berlin gathered and a good crop of unusual gadgets. About them will be a special video. Now, let's talk about the most bright: TV Philips c 9 projectors- technology Ambilux, modular computer Acer Revo Build Series – PC similar to Project Ara, mini pen Asus VivoStick on Windows 10 and delivery of sim cards drones in Moscow from Yota. 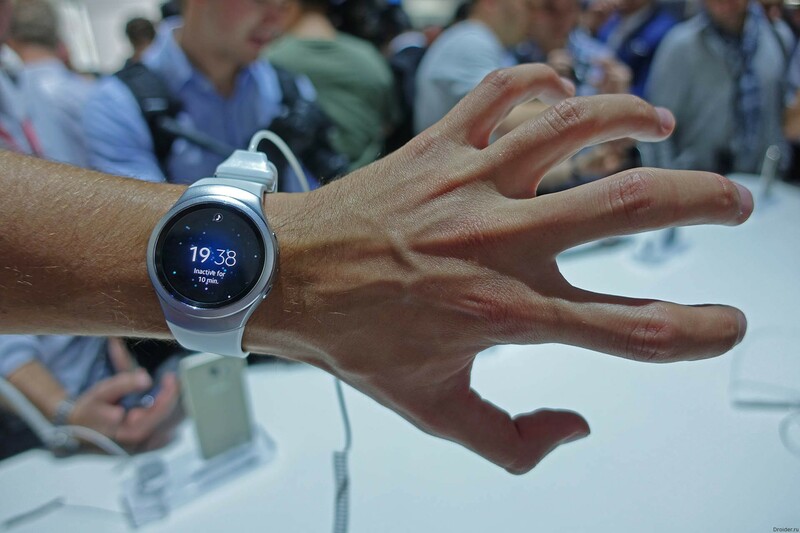 One of the stars of IFA 2015, no doubt, become "smart" watch Gear S2 from Samsung.